Other news related or not to the Transformers universe! 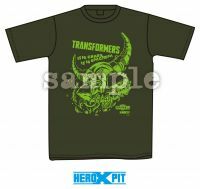 Via Hero X twitter has shared a sample image of their Hero X Pit Transformers 35th Anniversary T-shirt. 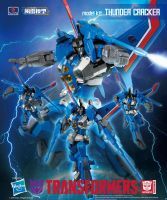 This is part of the celebration of the 35th Transformers anniversary in Japan, together with the reprint of the Transformers Generations Book Deluxe. The T-shirt art features a menacing Unicron head with a text “It is chaos, it is Unicron!” drawn by artist Yuuki Ohshima. There’s no specific information on price or how to get the T-shirt, but it seems a limited run available in some places around Japan. Click on the bar to check out the sample image and share your impressions on the 2005 Boards! RARE VINTAGE 1992 TRANSFORMERS AQUASPEEDER SPEEDSTREAM EUROPEAN NEW SEALED ! VERY RARE VINTAGE 1993 TRANSFORMERS STORMTROOPERS AQUANAUGHT EUROPEAN NEW MOSC ! Japanese publisher Hero X has announced, via their Twitter account, a new release of the Transformers Generations Deluxe The Rebirth 35th Anniversary Version. The “Transformers Generations book”, originally published in 2001, features an extensive amount of information and toys images of Generation 1, Generation 2, Machine Wars, Japanese and Europe exclusive releases, and great bonus material (illustrations, prototypes, etc). It was re-released in 2004 as “Transformers Generations Deluxe” adding even more extra information, sketches, and unused concepts. Even after all these years, this book is highly sought among fans, but it’s hard to find nowadays. Now it’s your chance to add this amazing book into your library. Hero-X is going to publish this book one more time after so long. While the title is sure long and different, it seems this will be just a reprint of the “Transformers Generations Deluxe” book. Price will be 2800 yen ($25.00) plus tax, but we are yet to wait for a listing. Were you looking for this book? Ready to pre-order it? Let us know your impressions on the 2005 Boards! We are here to report the sad news of the passing of Yasuta Sato, founder of Takara (today known as Takara Tomy) and long-time chairman of the company. Mr. Sato founded Sato Vinyl in 1955, a small company that later became Takara Vinyl in 1960, and finally was know simply as Takara in 1966. Mr. Sato was chairman of the company from the beginning and during the crucial time when Microman and Diaclone toys became Transformers in the US by Hasbro and during the respective release of the toys in Japan. He retired from the company in 2001, long before the merge with Tomy in 2005. NHK website confirms that Yasuta Sato “King Of Toys”passed away yesterday, he was 94 years old. A long life with great contributions to our beloved franchise. TFW2005 sends our thanks and warm wishes to the family of Mr. Yasuta Sato. Wizkids have announced a brand new initiative with Hasbro to bring miniature figures based on Transformers, G.I. Joe and My Little Pony franchises. You can read the full Press Release, after the jump. Transformers Ghostbusters Mash-Up – Ecto-1 Ectotron Figure Revealed! 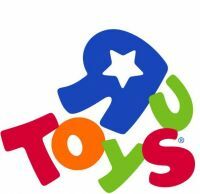 More reveals from Hasbro Pulse today as ToyFair has unofficially officially started! This next one is a huge surprise that fans have been dreaming and making customs of for years, and now it’s official: the famous Ecto-1 vehicle from Ghostbusters is getting the Transformers treatment with the new figure, Ectotron! 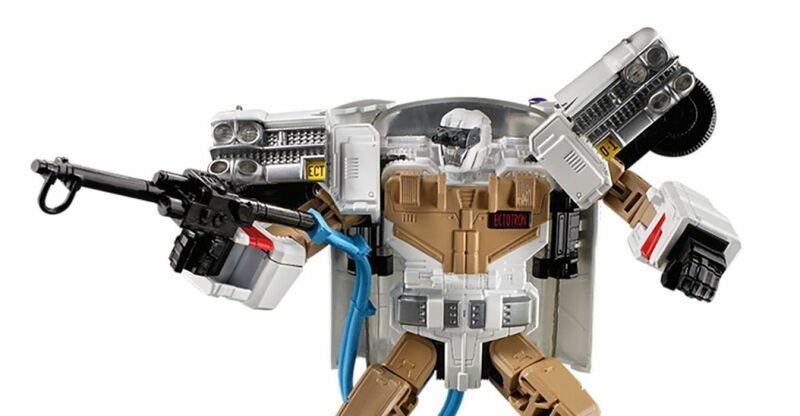 Sporting all sorts of details homaging the Ghostbusters themselves and their gear, Ectotron is no doubt going to be the figure fans of the 80s have wanted for decades. In addition to homaging the Ghostbusters and their vehicle, Ectotron also comes with a Slimer ghost accessory! Ectotron is available for pre-order via Hasbro Pulse for $39.99 USD. Update: Official PR after the break. Update 2: Transformers Official Instagram shared an image confirming that Ectotron will also be available in the US as a GameStop exclusive. Hasbro’s newest and most unique addition to their product lineup, Botbots, have entered the world of apparel! 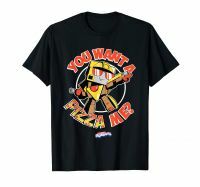 Yes, like the Prime Wars trilogy and the Bumblebee movie, Hasbro has created some officially licensed shirts, long-sleeve shirts, and hoodies sporting some amusing artwork and taglines featuring some of the popular faces from the Botbots line. Want a pizza these threads? Check out the listings on Amazon here and be sure to share your thoughts and excitement in the discussion below! Flame Toys has posted up the box artwork for their Furai Model Kit Optimus Prime on their Facebook page. The artwork features Optimus in a dynamic pose during a battle and ready to fire. The design comes inspired by his appearance in the IDW comics. According to the information shared with the picture, the final product is coming soon and it will be delivered by the end of January or the beginning of February. Check out the artwork attached to this post after the jump.